This influential book provides an innovative framework for understanding and treating intimate partner violence. 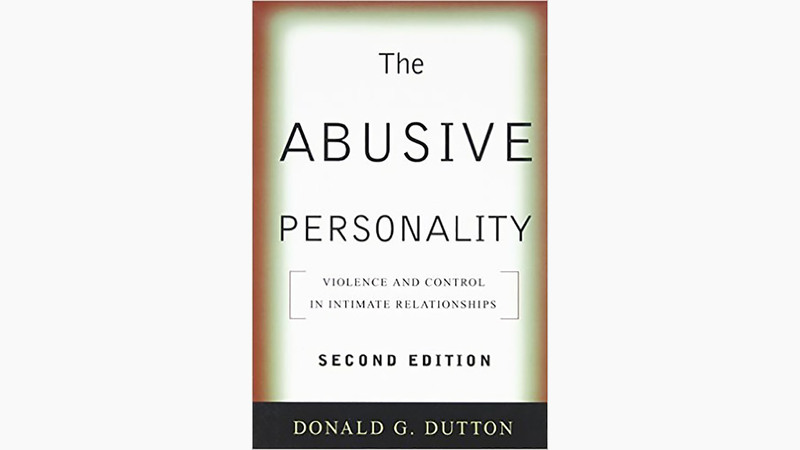 Integrating a variety of theoretical and empirical perspectives, Donald G. Dutton demonstrates that male abusiveness is more than just a learned pattern of behavior–it is the outgrowth of a particular personality configuration. He illuminates the development of the abusive personality from early childhood to adulthood and presents an evidence-based treatment approach designed to meet this population’s unique needs. The second edition features two new chapters on the neurobiological roots of abusive behavior and the development of abusiveness in females.